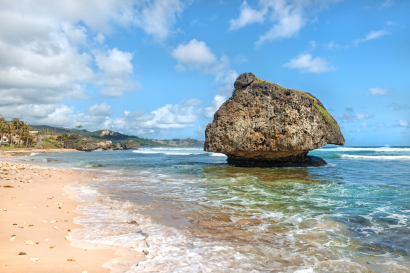 On the most eastern island in the Caribbean, Barbados, one finds survivors of a colonial past: vast plantation homes, chattel house villages, sugar-cane fields, and rum distilleries. 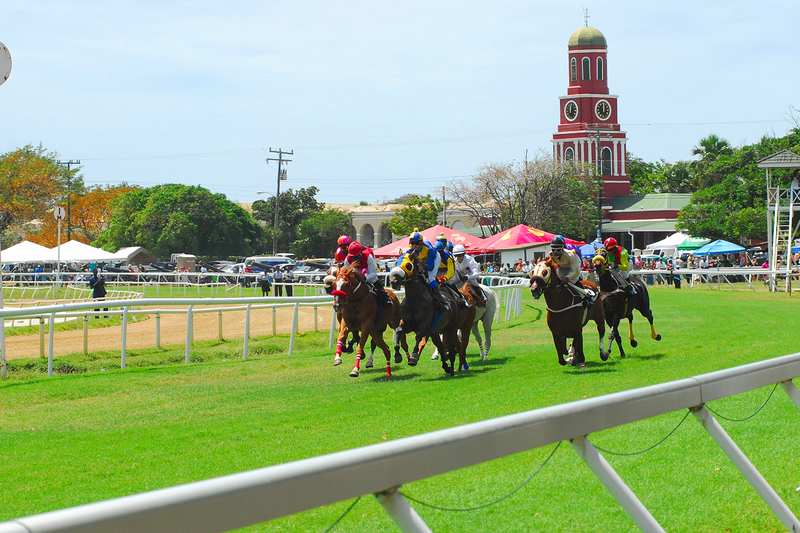 Entrenched traditions such as polo, afternoon tea and horse racing reflect the island’s British heritage. Lined with all-white sandy beaches, the coasts on this small island of 42 square km are quite different. The east coast is legendary among surfers, the beaches of the west play home to the rich and famous, and those of the south, the party coast, hum with activities such as beach volleyball and cricket. 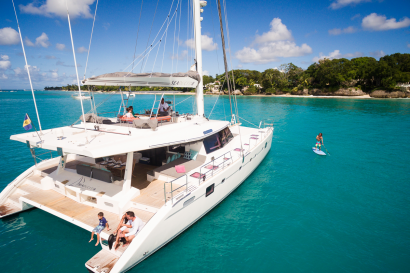 The crystal clear water of the ocean offers superb conditions for just about every water sport: swimming, surfing, kitesurfing, stand-up paddle boarding, snorkelling, diving, and sport fishing. 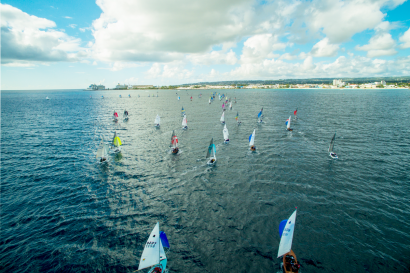 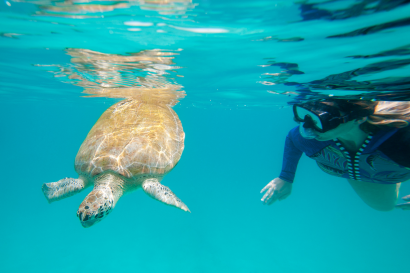 Sailing is also a big part of the Barbados experience, especially when it includes a chance to swim with sea turtles. 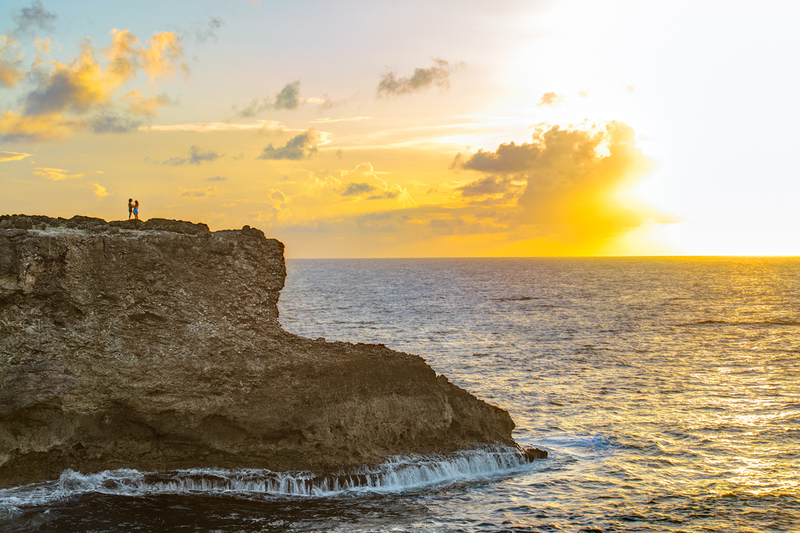 Barbados offers a wide range of culinary experiences: from cliff-side fine dining to open-air fish fry parties to rum shops. Fresh fish is always available and inspires many of the menus. 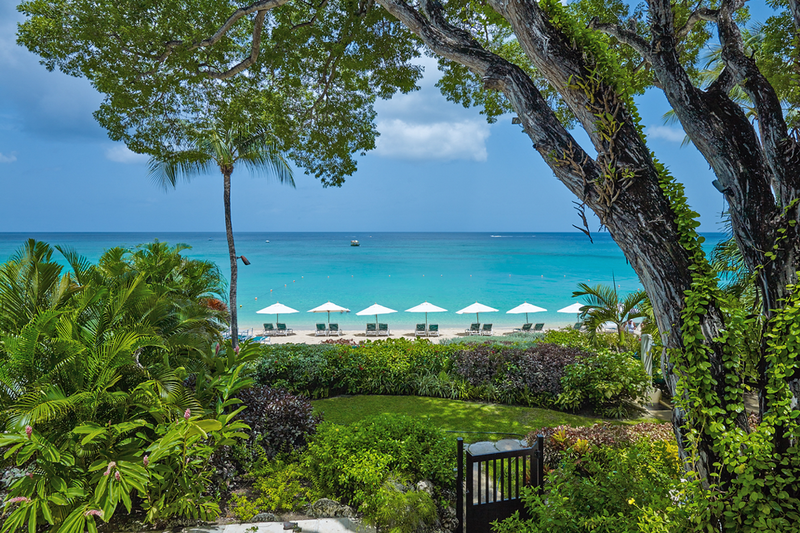 Local herbs and spices are a must in any dish and the unique flavours of ‘Bajan seasoning’ will leave a lasting impression on your taste buds. The perfect complement to any local dish is rum. Since 1703, Mount Gay distillery has been producing world-class rum, giving Barbados the claim to producing the oldest rum in the world. The island has four active rum distilleries, each with has its own distinct secrets to share and can be toured by visitors. 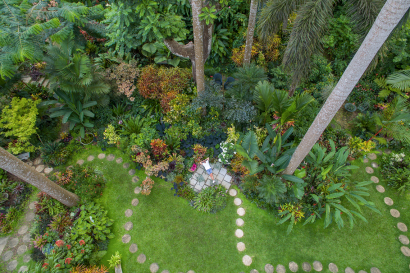 Ginger lilies, heliconias and orchids thrive in their thousands. 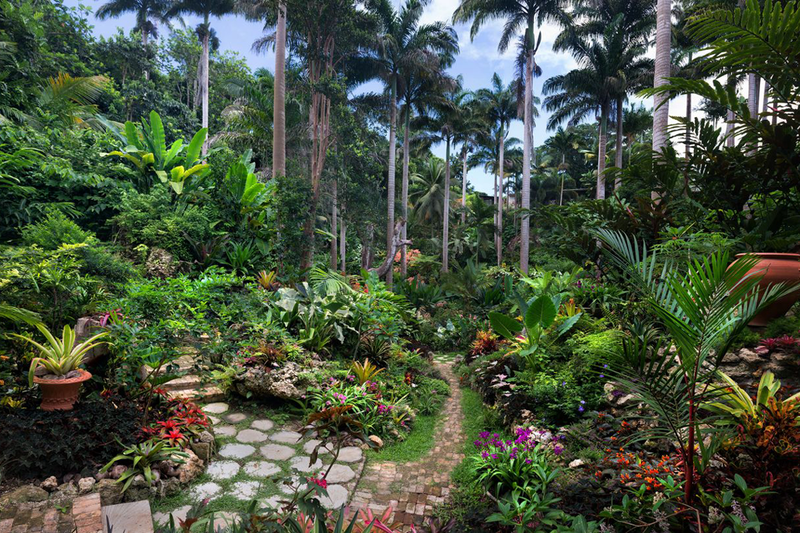 There are several public gardens to visit and an active horticultural society. Each year, the Barbados Horticultural Society opens several private gardens on Sundays from January to March. The society has won Gold or Silver awards in London’s Chelsea Flower Show for the past 30 years. 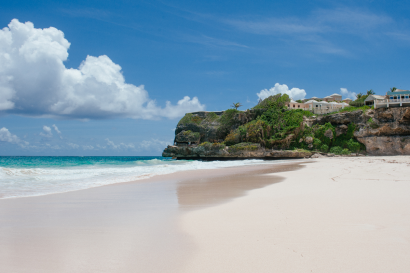 Most visitors stay either on the fashionable west coast north of Bridgetown or on the action-packed south coast. 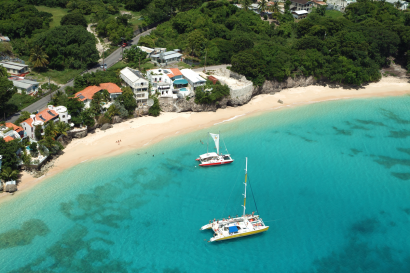 On the west coast, accommodation in St. Peter and St. James parishes are mostly luxurious, self-contained resorts and villas. 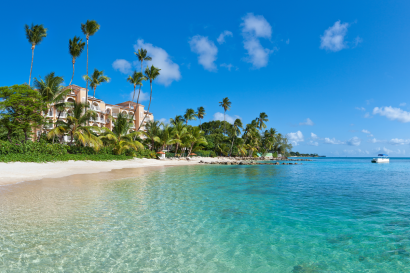 Along the south coast in Christ Church Parish, several boutique hotels and a few all-inclusive resorts surround the St. Lawrence Gap, a busy strip of small restaurants, bars, and nightclubs. On the more remote east coast, intimate country-side retreats still offer ocean views but much more tranquility.